anyway.. it's sad for knowing that in Indonesia more and more children have been forced into streets and the number is increasing. i understand the situation worsened during the Indonesian economic crisis in the late 1990s and no improvements in the living standards of millions of poor families. so these families sent their children onto the streets and forcing them to leave school as the need to save money and the need for increased family income grows. really inappropriate for children to grow on the street. i know, they do working for......survival. imagine, they have no education, consequently it's difficult for them to get out of the cycle of poverty. so what they will become of with 'no asset'? it's a pity. 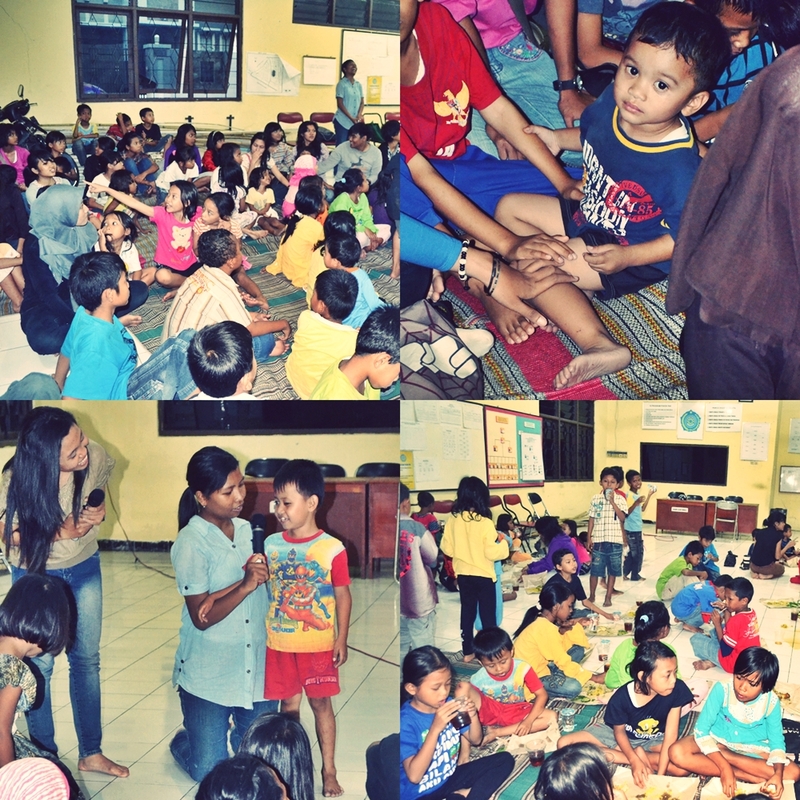 not really all of them are street children i guess.. but unluckily they came from underprivileged family. and it was good to hear that most of them have been going to school.. :) i really have a big hopes that they have a better future, and life will treat them very well. Amen. And thanks for your comment on my blog. Lovely post! Would you like to follow each other? Wow! such a great blog, of course i follow you on GFC and twitter :) follow me back. 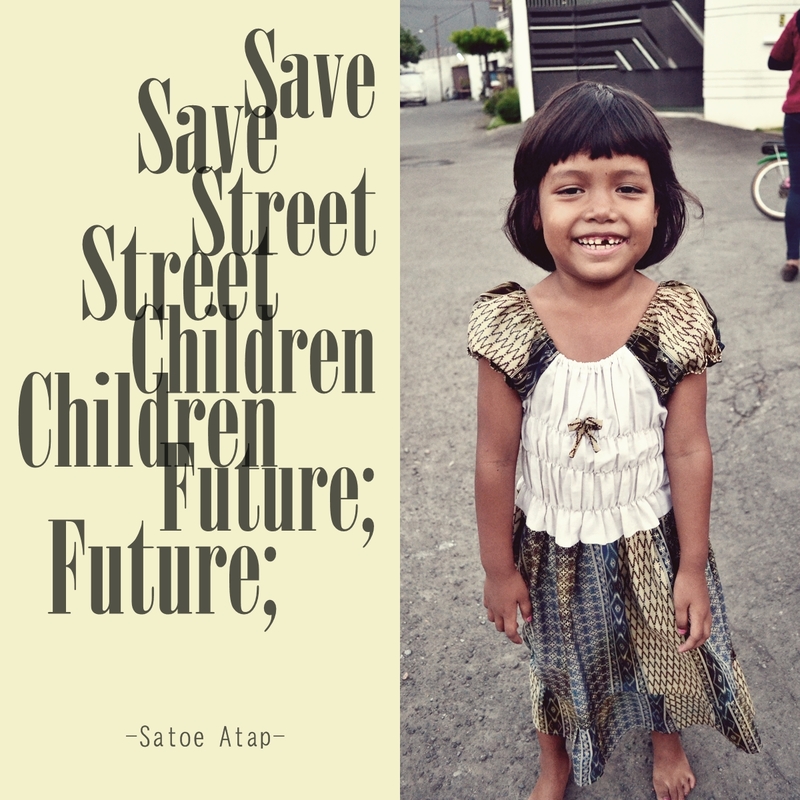 One day, there will be no street children in Indonesia along with the rest of the world's developing nations. It's achievable, in the 19th century working street children was common in America and Europe but by the 1950s it was virtually non-existent. Most of our homeless population (I might see 2 a year while driving around town) are adults. I once helped at a soup kitchen (which also serves poor families not just homeless) and there was hardly any children there. Usually if a child is not kept in good standing, the government comes in and puts them in an orphanage (which are generally decent) until a foster parent can be arranged.